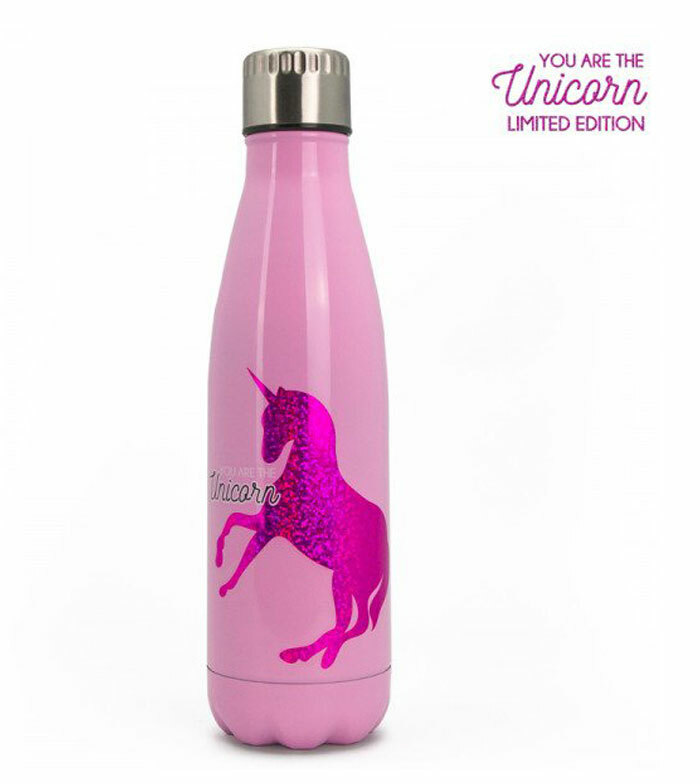 The unicorn bottle of You Are The Unicorn collection from You Are The Princess is a thermo bottle of aluminum with a hermetic seal. 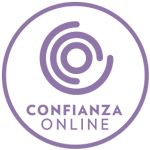 Idel to take it with you to infinity and beyond TAKE me AWAY!. Disadvantages: Solo tiene 0,5l, me hubiera gustado un poco más grande.